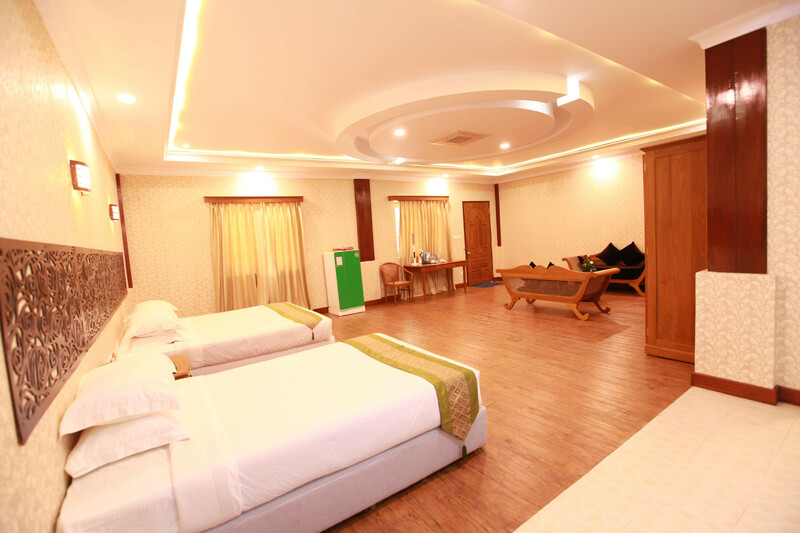 Rooms are tastefully furnished and provide a sense of the place. Furnishings include twin beds, a working desk and an attached bathroom. • Rates are inclusive of 5% government taxes and 10% service charges, and may change without prior notice. • Rooms are subject to availability and advance reservations are required. • Offer is not valid in conjunction with any other promotions. • 100% of the room charge (including service charge and tax) will be applied for cancellation or no-show booking. 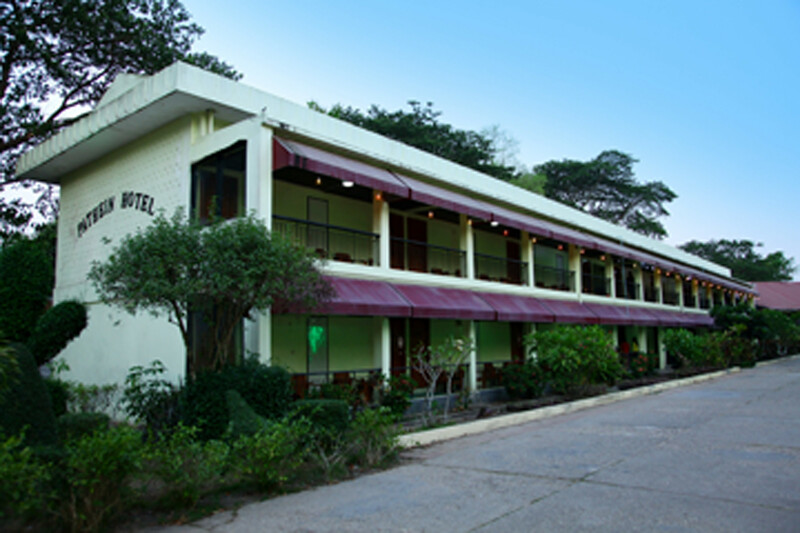 • The hotel reserves the right to modify, change or discontinue this offer anytime, without prior notices. 2. Valid credit card information (VISA, MasterCard or JCB) is required for a guaranteed reservation. However any settlement should be done only by CASH at the hotel reception. 4. Cancellation / Amendment must be made a minimum of 7 days prior to arrival. Rooms are tastefully furnished and provide a sense of the place. Furnishings include a king bed, a working desk and an attached bathroom.